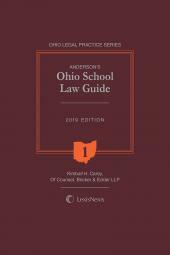 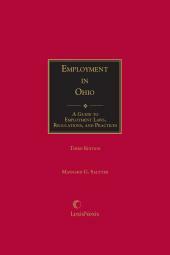 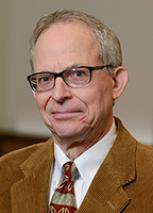 Anderson's Ohio School Law Guide is a comprehensive, practical work that offers guidance relating to public schools. 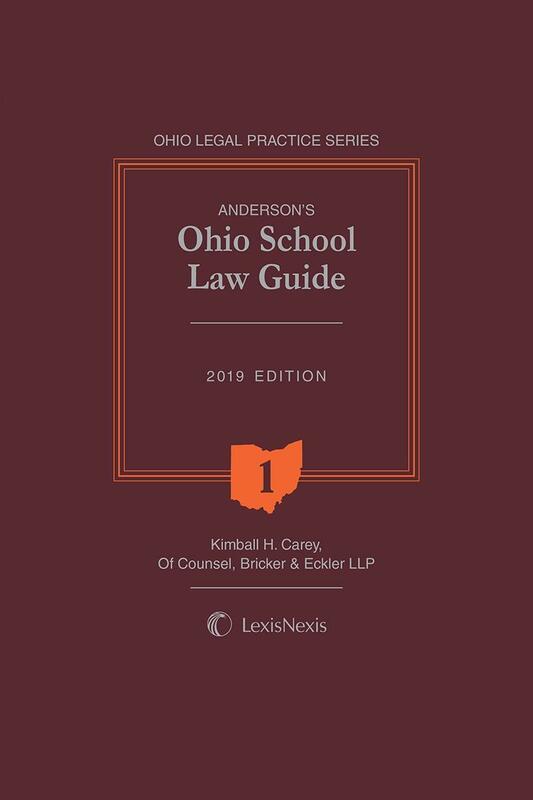 Anderson's Ohio School Law Guide is a comprehensive, practical work that gives definitive answers to questions relating to public schools. 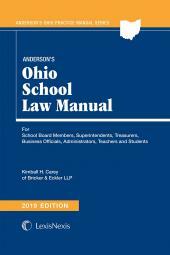 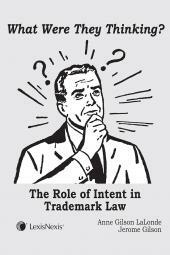 School board members, administrators, teachers of school law, and attorneys engaged in the practice of school law will find this work indispensable.